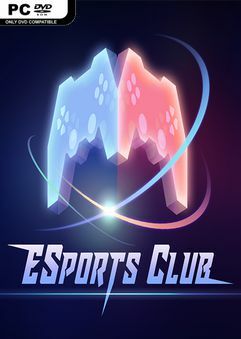 ESports Club is a sim game based on electronic sports industry, including most popular game types such as FPS and MOBA. What are you still waiting for? Start your esports career now!